Boise Valley Tree Trimming is a local business located in the heart of Boise and serving the greater Boise and Treasure Valley. Boise is known as the City of Trees because of the residents' dedication to the preservation of the old stately trees that dot the downtown and residential areas, as well as their commitment to continue to plant and nurture new healthy trees. 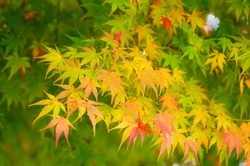 Our trees warm the urban landscape and combat the lower air quality problems that plague other communities. Boise's occasionally extreme and varying weather marks each season. From 100+ days to icy storms, they all can take their toll on our local trees. Careful pruning and maintenance can preserve the trees even when they sustain damage. 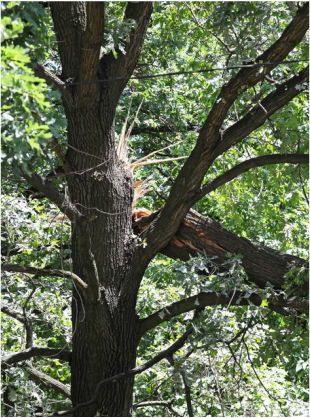 Upkeep and proper care increase the health of the trees and minimize the possibility of property damage from a falling tree or branch. 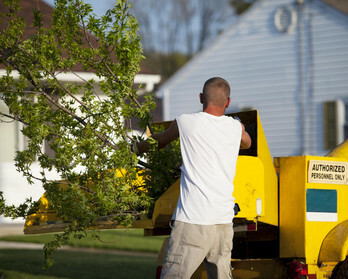 Boise Valley Tree Trimming professionals have the expertise to advise home and business owners about the needs of their trees. They are reliable, dependable and affordable. 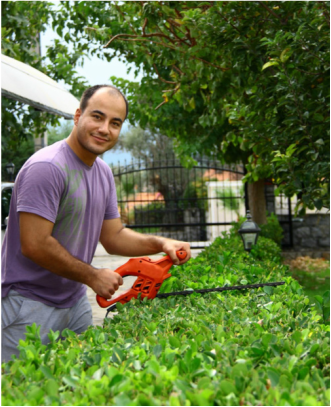 Click for more about trimming and pruning. 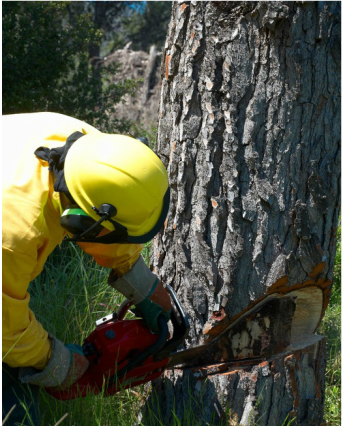 Learn more about tree removal. 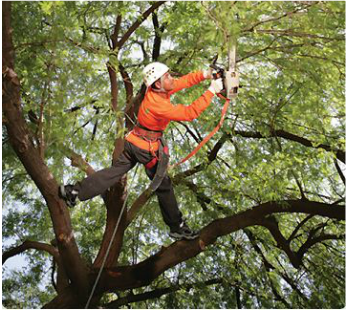 Click for more about emergency tree care. Click to learn more about stump removal.